Virgin Media is set to unveil an addressable advertising service in the second quarter of 2012, thus beating its rival Sky to the punch. The service will allow ads across all Virgin's platforms to be targeted to individual households. As a result, Virgin Media's 3.8m TV customers will see relevant ads on content through TVs connected to a Virgin Media box. Initially, it will be rolled out for video on-demand content with the capability for linear receiving as well. 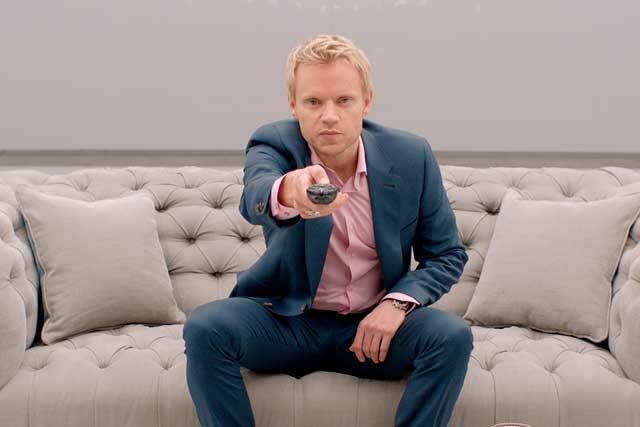 Virgin Media has been trialling targeted advertising with Starcom Mediavest Group clients Honda, Gillette and BlackBerry, using its TiVo interface. Next year's roll-out will mean customer information, such as postcode, age and viewing packages, will be used to better segment its audience. It is not known whether the ad-targeting service will work on an opt-in or opt-out basis. Virgin Media is understood to be in discussions with database marketing company Experian and retail partners about combining data to enhance segmentation. Sky has not revealed a date for the launch of its equivalent service, AdSmart, which is available through Sky Player but not set to launch beyond that until 2013, when it will be focused on reaching linear TV rather than on-demand. In March this year, the broadcaster began writing to its 10m pay-TV customers to inform them about AdSmart and explain its benefits. The proposed roll-out comes at a time when the digital industry faces intense scrutiny over privacy and how consumer data is collected and used online, as part of the ePrivacy directive.